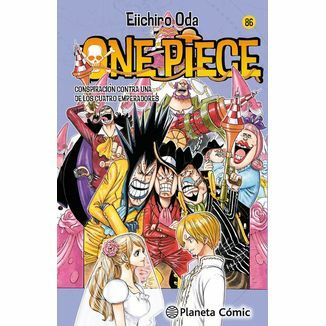 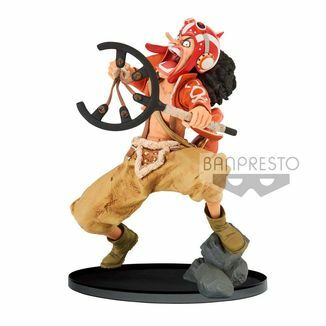 Monkey D Luffy from One Piece! 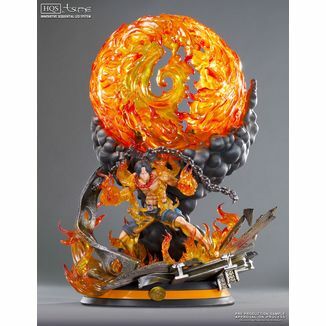 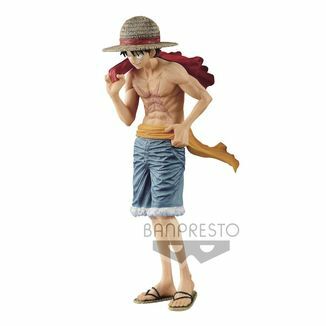 Incredible figure of Monkey D Luffy GxMateria manga and anime One Piece. 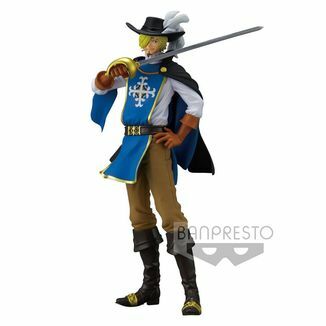 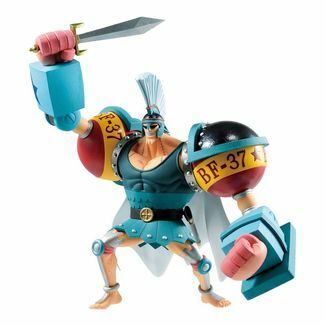 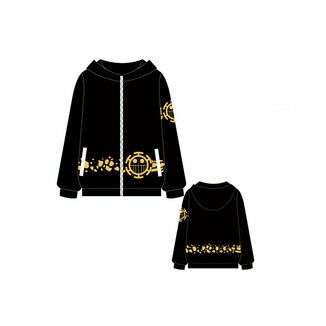 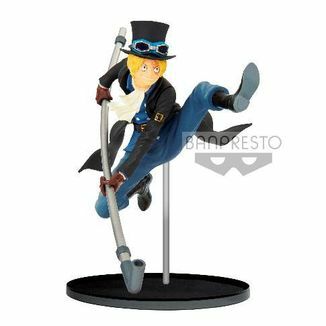 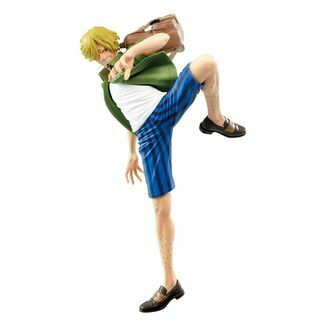 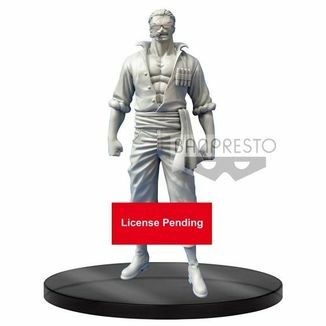 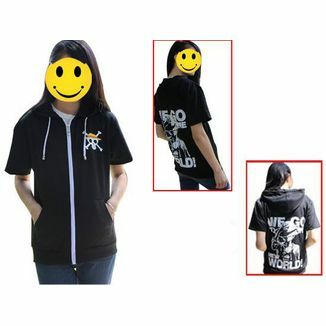 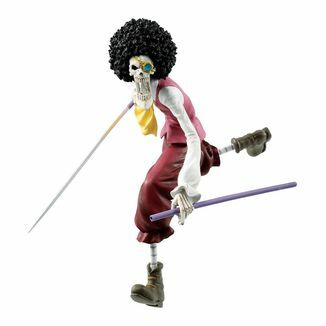 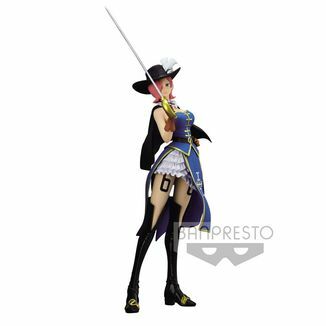 This figure measures 20 cm high and has been manufactured by Banpresto in high quality PVC. 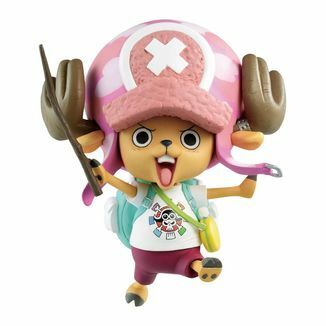 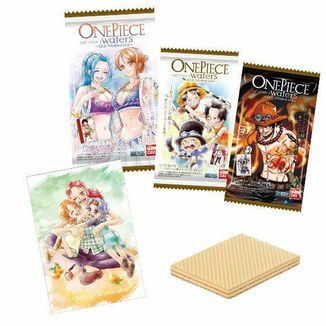 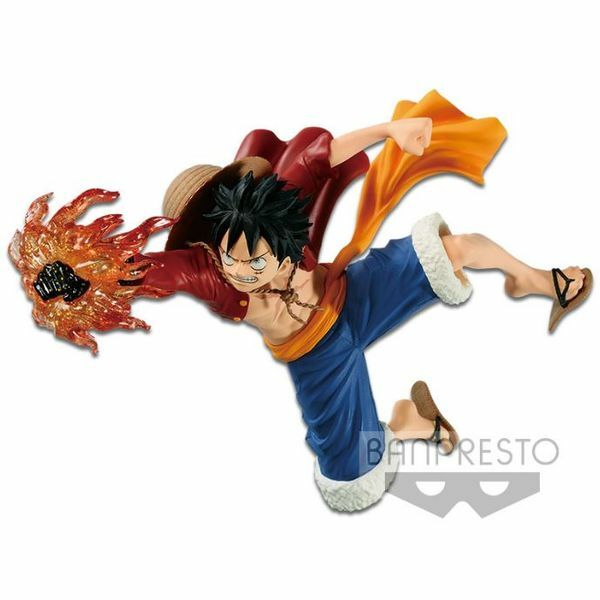 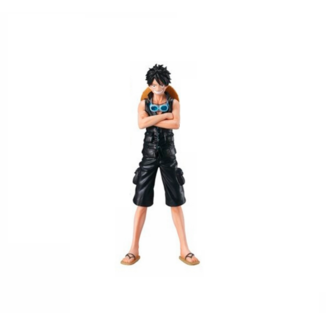 Give your collection a pirate touch with this Monkey D Luffy One Piece GxMateria figure!